Registered with the New York Office of the City Clerk,(registration #: 76001) is authorized to officiate at marriage ceremonies in New York and most states in the USA and Internationally. Stephen David Dym, a wedding officiant based in New York City, offers an enlightened and personal touch to getting married. He loves bringing together the skills he has acquired over a lifetime of study and practice to make your wedding even more special than you could ever imagine. 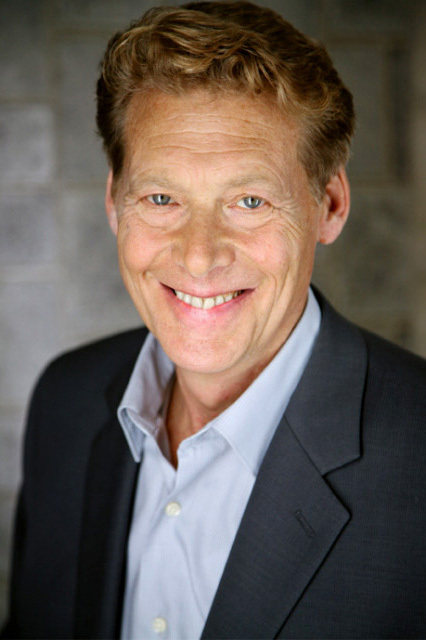 Stephen is a professional actor, has appeared in many films, TV and theatrical productions, and is a specialist in the art and science of communication. Stephen attended The All Faiths International Seminary and was ordained as an InterFaith Minister in 2007. Stephen David Dym, is a native New Yorker, and though he identifies as a wedding officiant for added value he can easily double as a wedding planner, sightseeing specialist, travel advisor, local contact, and potential lifelong friend. He thrives on meeting people from all over the world, sharing his city, hearing their stories and casting a light on the poetry that gives meaning to and shapes our lives. By tapping into the authentic narratives that inform our emotions he unveils the inner sentiments that give our lives a sense of the artistic and beautiful, and he sets all this in the iconic features that the incredible city of New York has to offer. Also a licensed New York City sight-seeing tour guide he functions as a truly unique local guide to off-the-beaten-path New York. Stephen David Dym will send you an outline of your ceremony; the outline supports a structure for you to insert various “pieces”; readings, songs, poems, meditations, etc. The content of the ceremony is your content and tells your story. As a theater professional, he uses his craft to create a relaxed, fun, and ultimately moving moment-in- time for you and your guests. Your wedding is already an extra-ordinary event. I will just put a frame around it for all of us to share and experience its significance as we celebrate your relationship. 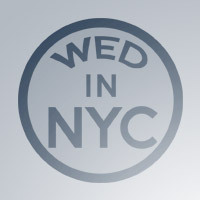 WED in NYC offers a unique wedding package for any sized budget. Whether you are looking for a quiet and inexpensive ceremony in beautiful Central Park, a private ceremony on a beach in the Hamptons or Fire Island, or a full blown extravaganza featuring New York’s local Broadway and performance art talent. WED in NYC also works with photographers, musicians, hair and makeup artists, performers, florists, caterers, limo companies and others to join forces in making lasting wedding memories for couples and their families. Stephen David Dym is always broadening his professional network to offer his clients the very best. Working with Stephen on our wedding in New York was like a dream. He is ..
We highly recommend Stephen for all your wedding arrangements in New Yor..